To hear my homeland’s call … Let’s go. No home for me. Of rendering Mickiewicz into English lines? Like Alexander, great in leisured, lordly grace. Will lead the Polish poet to the Immortals’ hall. 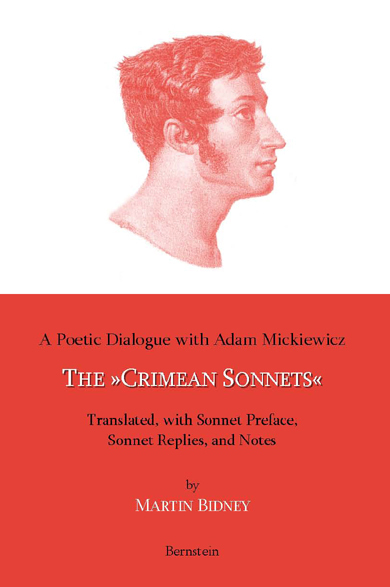 Martin Bidney »A Poetic Dialogue with Adam Mickiewicz. The ›Crimean Sonnets‹«. Translated, with Sonnet Preface, Sonnet Replies, and Notes. 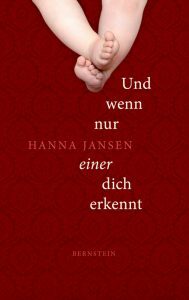 « NeNa-Relaunch: NeueNachricht – Thesen. Themen. Trends. « vorherige BeiträgeNeNa-Relaunch: NeueNachricht – Thesen. Themen. Trends.